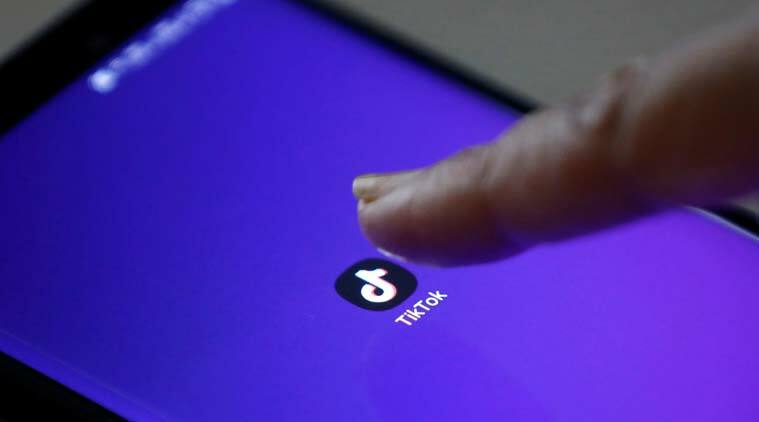 TikTok App Ban in India: The app continued to be available on both Apple and Google platforms on Tuesday after the Tamil Nadu state court upheld the ban and it wasn't immediately clear if and when the two tech giants would implement the court order. After the Madras High Court refused to stay its order banning the popular mobile app TikTok, the government on Tuesday asked Google and Apple to comply with the court order and remove the application. Reuters reported that hours after Madras HC refused China-based Bytedance Technology’s request to suspend the ban, Google blocked access to the app in India.